Charles Joly of The Aviary in Chicago has captured the title of international bartender of the year at a major event in London, where he beat his rivals for his “passion, creativity and unrivalled mixology skills.”Joly became the sixth winner of Diageo Reserve World Class Bartender of the Year 2014 award over the weekend, beating 47 bartenders from around the world. Challenges were staged across Great Britain, starting in Gleneagles, Scotland before traveling via the Orient Express to London, where mixologists were tasked to create drinks that reflected the culture and stories of their host nation. 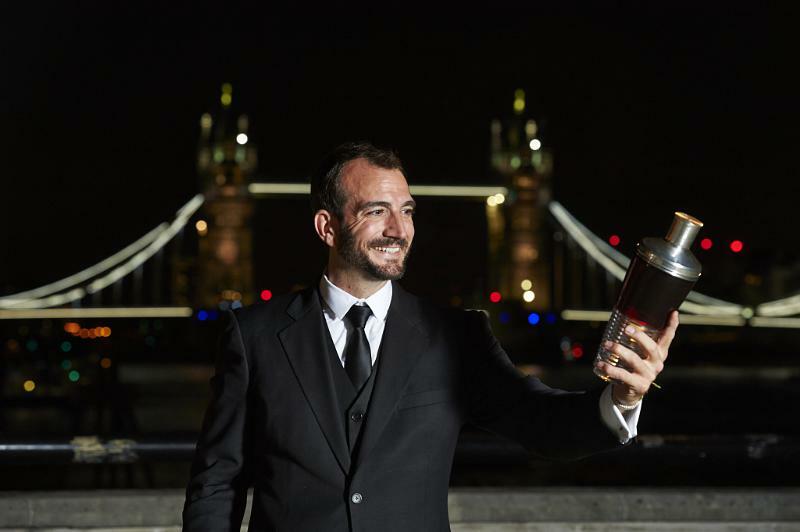 “Right from the beginning Charles’ passion, creativity and unrivalled mixology skills blew the judges away,” said Diageo Reserve spokesman Matteo Fantacchiotti in a statement.